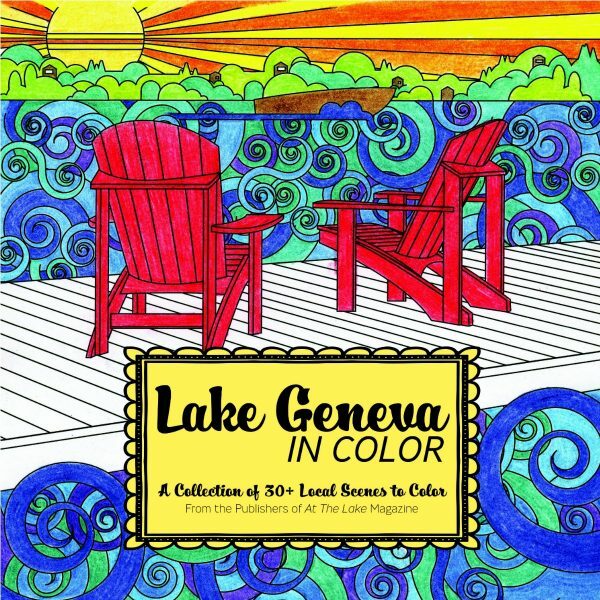 Coloring isn’t just for kids anymore! 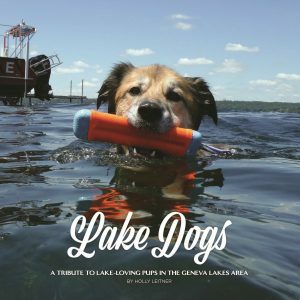 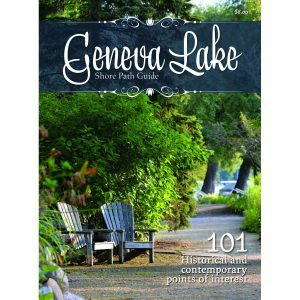 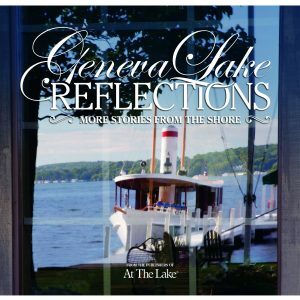 At The Lake magazine is pleased to present a stress-busting coloring book that’s perfect for adults, especially those who love Lake Geneva. 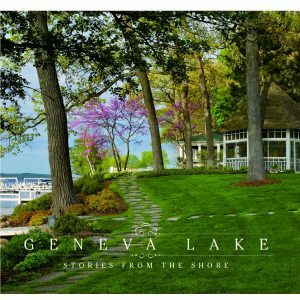 More than 30 intricate drawings of iconic places such as the Riviera, Black Point Estate and Yerkes Observatory are included in this fun, one-of-a-kind book.